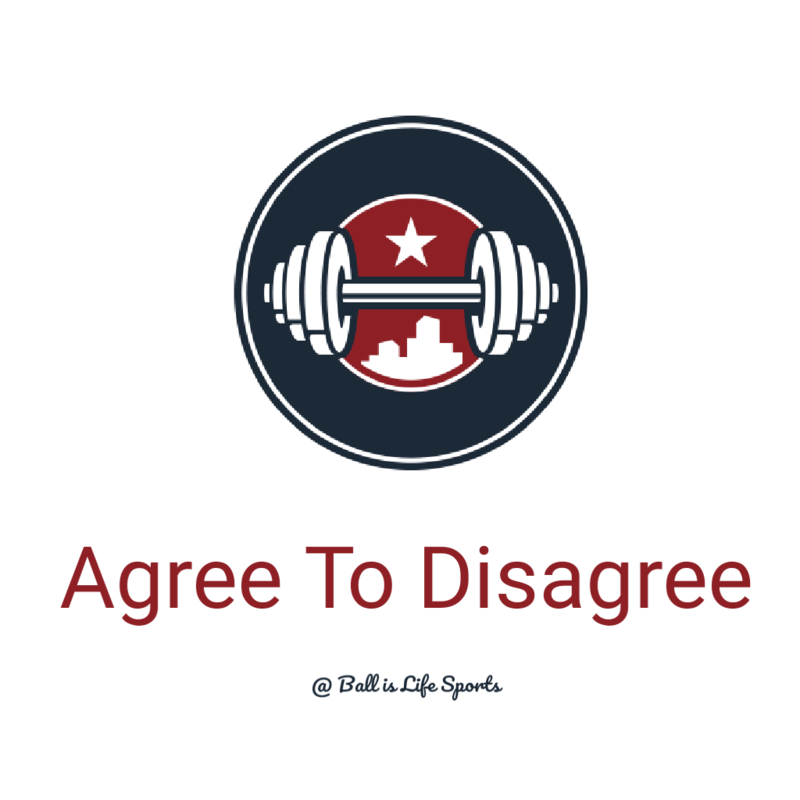 The draft is now just a few days away, suspense is building and Agree to Disagree is back with Positional Rankings, next up is the running backs. Michel has a very unique skill set, he's a great receiver, a solid blocker and hes big enough to be effective at the next level between the tackles. Ballage is a bit of a projection here. He is far less polished than USC'S Ronald Jones, but has the combination of size and speed to have the better career of the two. Saquon is a generational talent. He can do everything you ask and a whole lot more. He's an absolute physical freak of nature. I put Sony over Guice because he gives you more tools to play with. He's a bigger, stronger Alvin Kamara, and he's one of the better pass blocking backs I've seen in a long time. Catches the ball well, and is quicker than Guice. Guice is a REALLY good runner out of the back field. He has some work to do learning how to be a reciever and the proper way to block. That said, I wish he was healthy in 2017, before 2017, he was following pretty close behind Barkley. Needless to say, I'm excited to see what he can do in the NFL. To me this is where the first drop off is, just depends on the type of back you want. Jones is a quick twitch back who can start and stop on a dime. He has cuts for days. Didn't do it too much at USC, but he has the potential to be a good receiving back in the NFL. Needs to add more weight to stay in the NFL for a long time. At 220, Penny has the frame to last in the NFL and the speed to perform well. He runs hard, can catch passes, block, and even return kicks. He has serious potential, but is a slow learner and may take time to develop into a full role.